Click Here For a 10% Discount! If you have a broken water heater, give us a call. 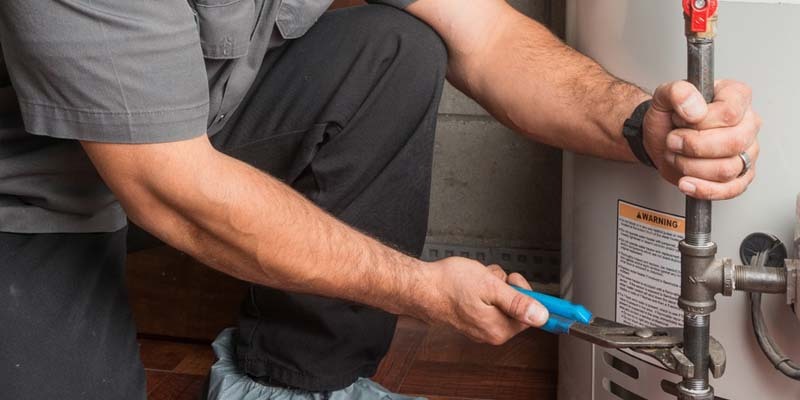 We are water heater repair specialists! We operate a very efficient company to save you money! Give us a call. We are fast, professional plumbers. And we're much less expensive than a flood. New Water Heater Installation and Water Heater Repair: no one does it better! 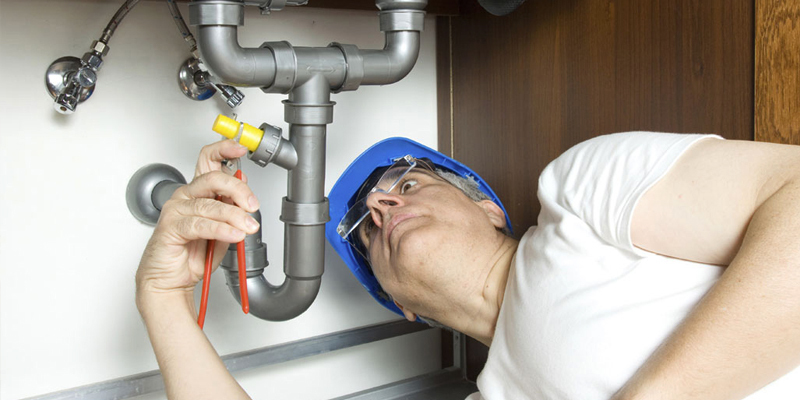 Our licensed and certified plumbers specialize in water heater installation and water heater repair. 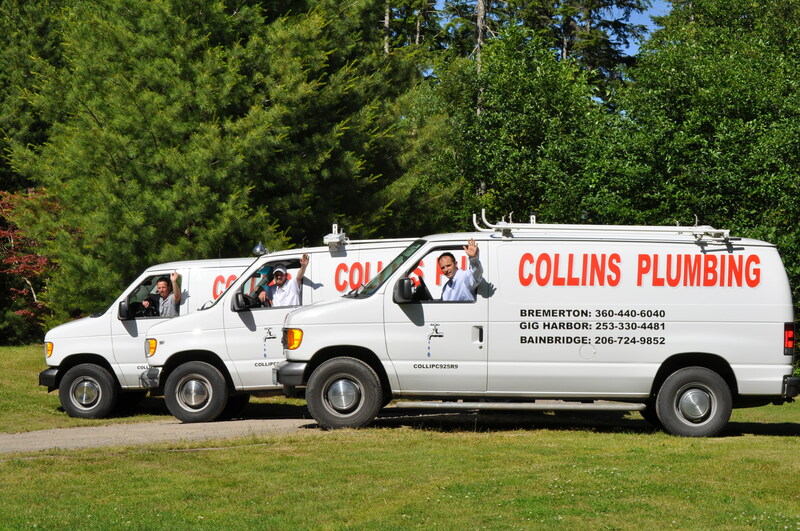 We are Kitsap County's best drain cleaners. Drain Cleaning is our specialty. 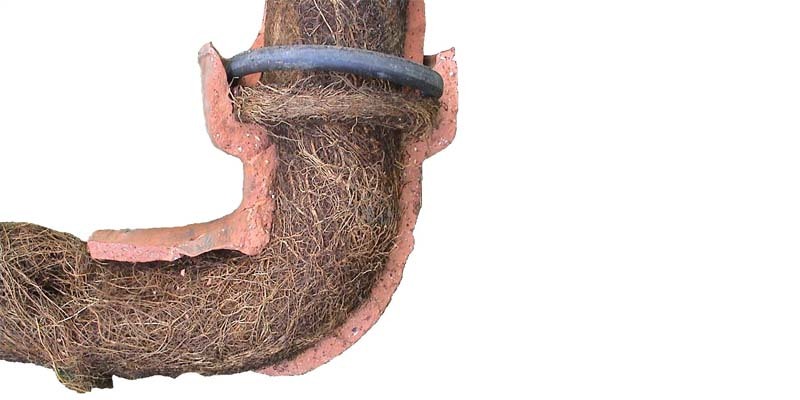 Call us to unclog your drain.